Have you ever wondered why some herbal products you used, did not give any results like many testimonials, many claims on those web sites ??? 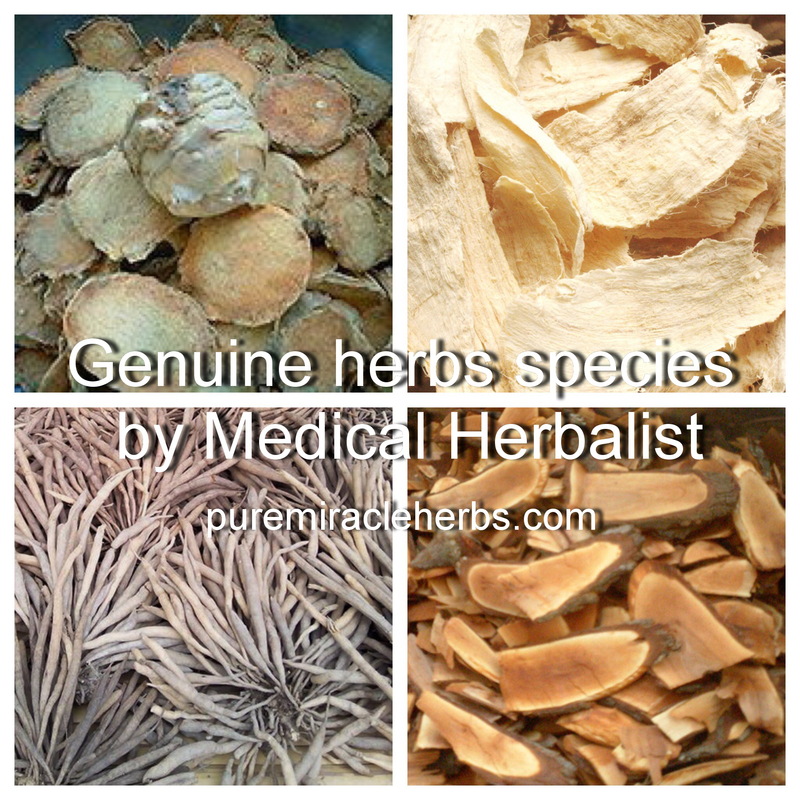 Genuine herbs species for the most effective and safety. Do you buy genuine pueraria mirifica / genuine curcuma comosa? Recently I chatted with one customer, who has been used our Regina Pueraria mirifica pills for more than a year now. She told me that there’s once she came across one web site selling Pueraria mirifica pills and breast cream together with good price. That web sites has many many testimonials for results in a short time….bla bla…… incredible testimonials. She had tried that Pueraria mirifica pills for more than 3 months, hoping that she would see some development as claimed on the site. After 3 months “But nothing nothing happened”. This is what she said to me. The customer did not give up and try again with our Regina Pueraria mirifica breast pills. She could notice the development within the first bottle of use. And now she has been with us for more than a year now. I checked out that web site with curiosity of the ingredients and what the site claimed. The more I searched and discovered on the net, with other web sites that are selling Pueraria mirifica and Curcuma comosa, it is very shocking for me!!!! I found out that there are many web sites copying our customers’ feedback on our web sites and adjusted the messages to look like that customers used their products and gave feedback. And that those web sites created more and more feedback with their imaginations. I could recognize how the way the messages were written and the body of the message and I knew it’s from our web site. How embarrassing…..
We will never do that to fool our customers and to get sales. This is Unethical at all. And I do not understand that why some people could believe and purchase products from those web sites. * Some websites do not show their original addresses where they are located, that can imply that they just ask someone to source herbs and do packing for them. · Who they are? Just selling health products on the internet without knowledge of what they are selling. Then who bares the risk? · Are those who are hired to pack herbs really has knowledge in Thai traditional herbal medicine to formulate? · Do they know the real herbs species, not just use any mixed herbs (for cheaper cost) or what people say it’s that herbs and pack it? * Some websites even do not give details about the herbs and the products i.e. images to show color of the herbs, bottle size, quantity and packaging etc. * We have been online for almost 10 years now. Although we have many returning customers (more than 85%) who have been with us for many years. Not so many customers gave us feedback, although they still purchase from us regularly. Otherwise we will have hundred pages dedicated for customers’ reviews. * We are from Thailand where English is not our first language. We are unable to create such convincing messages from real experiences like that. Some customers just sent us by themselves because they were excited with the outcome, and we asked from some customers because their results could help many other women who do not want to go for surgery etc. — and here we are. * We are located in Thailand where the herbs originally grow. With experience and studying herbs species and their characteristics for many years, we know the real herbs species and where we could find the best herbs with highest active ingredients to do our herbs. Unfortunately, just copying our herbs information database, FAQ …… and customers’ feedback, adjusting to be their own and generating more and more fake feedback —– they still can sell herbs products online. …. Consumers just waste money for “NO results, nothing happens”, bear the risks for unknown real species……. what are they consuming? Just be more careful my dear visitors.